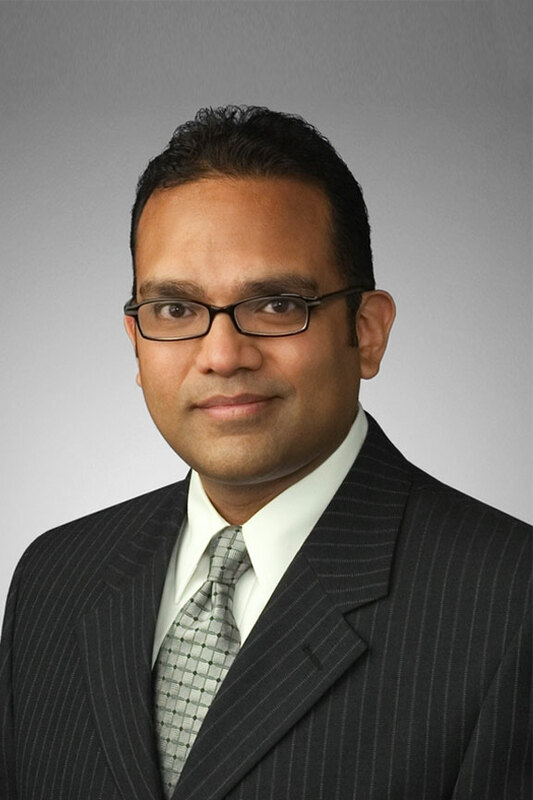 Amit Misra, who is Board Certified in Labor and Employment law by the Texas Board of Legal Specialization, has worked with clients of all sizes, from businesses that are closely-held and family-owned to those in the Fortune 500. He has served as inside counsel for a major energy company, advising a human resources department responsible for more than 4,000 employees and union-represented refinery workers. Mr. Misra also has been hired as outside counsel while working with a national boutique firm, a mid-sized regional firm, and now with his own firm.